I very often make banana bread when there are ripe bananas at home. It is a fool proof easy and yummy recipe. The bread is more like a cake so I call it cake bread. I had rock melon at home that I wanted to use other than juice, milkshake or salad so I thought why not substitute it to banana and make cake bread. This was an experiment which succeeded. 1. Peel the skin, remove the seeds and fibre and then mash the melon. 2. 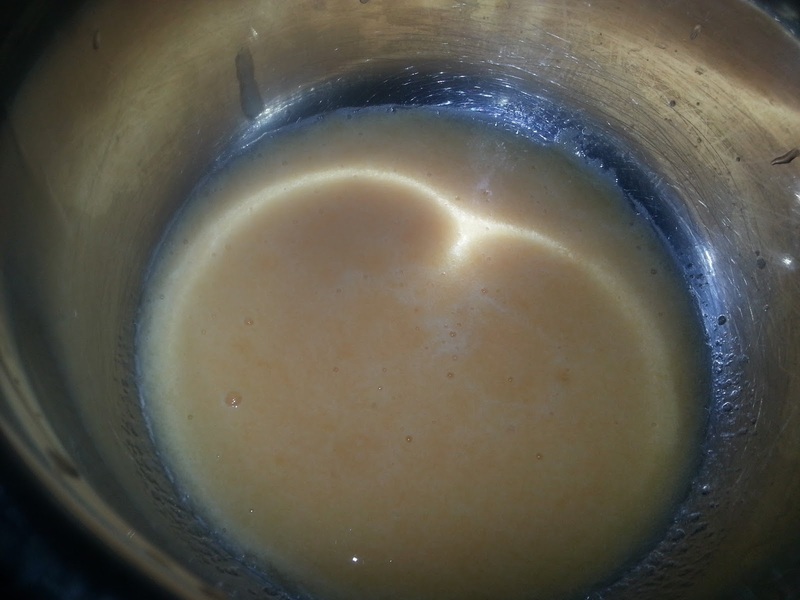 In a mixing bowl add the mashed melon, egg, sugar, oil and vanilla essence and mix well till well combined. 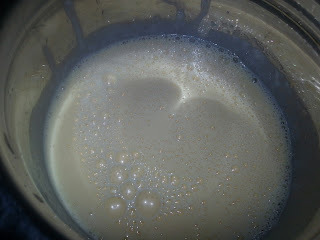 I used a hand mixer and mixed for 2 minutes. 3. 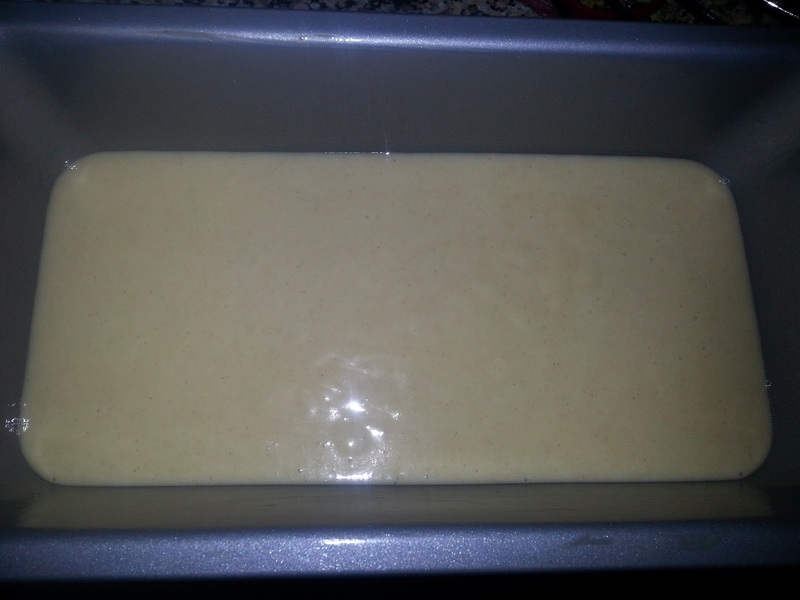 In another bigger bowl sieve flour and mix baking powder and baking soda to it. 4. 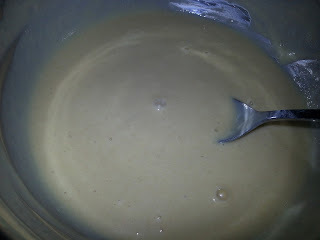 Add the melon mix to the flour and mix it well till well combined without any lumps for about 2 minutes. 5. Add walnut pieces or chocolate chips if using and mix well. 6. Grease a loaf pan with butter and pour the mixture in it. 7. Bake for 25-30 minutes till top is golden brown and a toothpick inserted in the center comes out clean. 9. Transfer to a plate and cut slices. 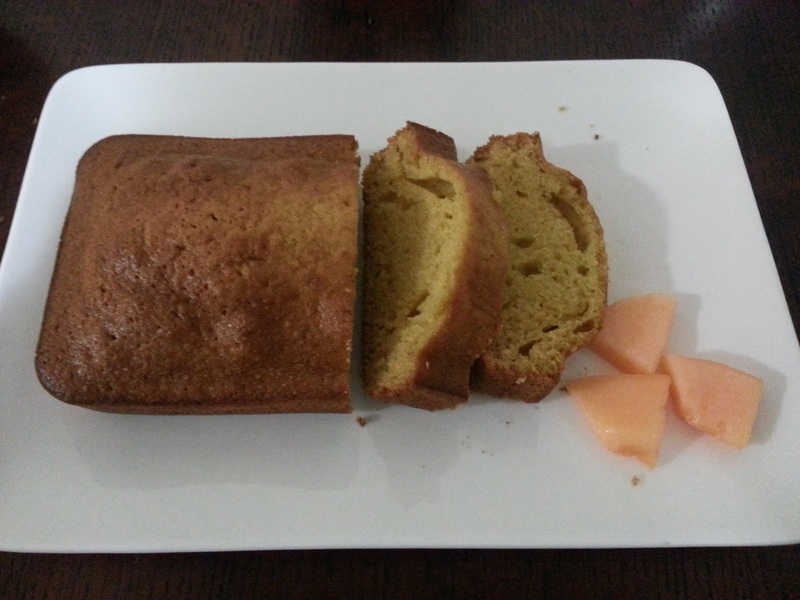 Enjoy Rock melon cake bread. 1. 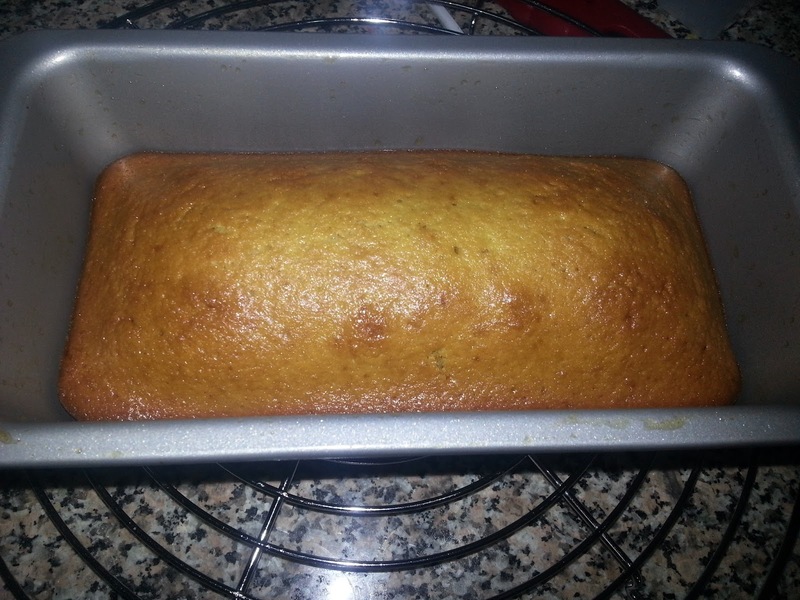 Banana bread can be prepared in same way using mashed ripe bananas. 2. Replace vanilla extract with cinnamon powder. 3. Store in an airtight container only after it cools down completely and consume within next day.